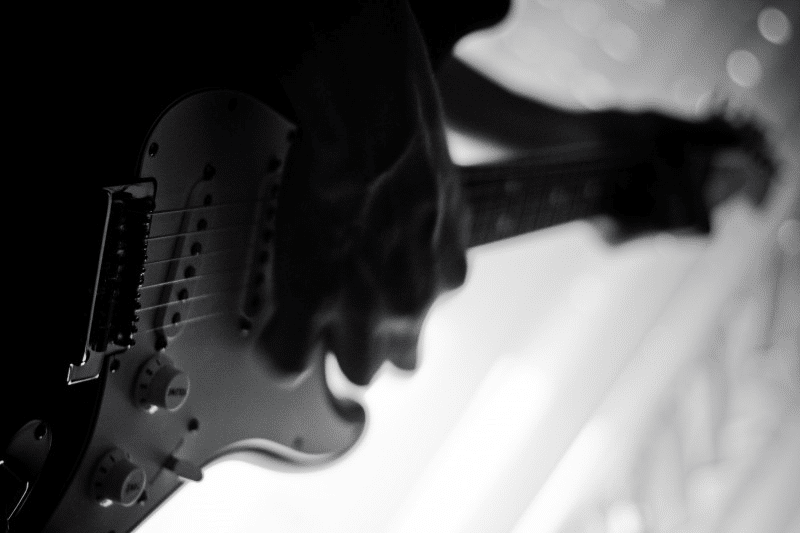 Along with celebrating some of the region’s hottest music talent, Maverick Music Festival will host a plethora of innovative food vendors and artisans to compliment the music and reflect the spirit and culture of San Antonio. Throughout the first three years of Maverick Music Festival, the event hosted a number of noteworthy musical artists, including Gary Clark Jr., The Toadies, Psychedelic Furs, Phantogram, Washed Out, Twin Shadow, SZA, Run The Jewels, Cake, Cypress Hill and tUnE-yArDs. Last year’s most recent event in 2016 also brought along performers such as The Flaming Lips, Public Enemy, The Drums, and the Church. This year’s lineup for Maverick Music Festival includes a long list of both local and national artists of a variety of different alternative music genres. Similar to previous years, this year’s performers hope to dazzle the audience to continue the exceptional tradition of Maverick Music Festival. The first 10 artists will perform on Friday, April 7, while the remainder of the lineup will perform on Saturday, April 8. The music begins at 5pm on Friday with artists performing on two stages—The Main Stage with DJ Catwalk, and the Juarez Stage. On Saturday, performances will begin as early as 11am, with artists rotating between three different stages—The Main Stage with JJ Lopez, the Arneson Stage, and the Juarez Stage. For exact times and stage locations, be sure to visit Maverick Music Festival’s Official Schedule. There are a variety of different tickets, multi-day passes, and meet-and-greet experiences available for Maverick Music Festival. The box office is located at 100 Auditorium Circle, and it is open from 10am to 6pm on Monday-Friday, and 10am to 2pm on Saturday. You can also purchase tickets online at MaverickMusicFestival.com/#tickets. *VIP Passes include: Maverick stainless steel tumbler, 2 free drink tickets, exclusive raised viewing area, dedicated bathrooms, dedicated bar area, and free food sampling. With this guiding principle, Mayor Maverick saved La Villita from demolition and spearheaded a holistic renovation of the village. More than 75 years later, La Villita remains a hidden gem in San Antonio, highlighting the area’s cultural assets of attractiveness, cleanliness, and fascination. There is public transportation available to get to La Villita. Fans can ride VIA Metropolitan Transit’s new VIVA routes to the Festival on both Friday and Saturday. An all-day pass is available for just $2.75 and can be purchased on the bus. Attendees should look to hop on VIVA culture (Route 11) and VIVA centro (Route 301). For more information about transportation options, visit the trip planning page at VIAinfo.net to map out your trip or text your 5-digit Bus Stop Number to 52020 for up-to-date arrival/departure times. As always, Maverick Music Festival welcomed a long list of sponsored who helped to make the event possible. This year’s sponsors include: Cerveza Pacifico Clara, Downtown San Antonio, Deep Eddy Vodka, Mighty Swell Sparkling Cocktails, Alamo Area Resource Center, San Antonio FC, Seersucker Southern Style Gin, La Villita Shops, Art, and Dining, Codeup, Twang, Sway Water, Ricos, campGladiator, Parkhurst Nuvision, and VIA VIVA. The event’s media sponsors also include the San Antonio Current, DO210.com, and the Tobin Center for Performing Arts. Don’t forget to share all your pictures and videos from Maverick Music Festival with us on the San Antonio Daily Sun Facebook Page! 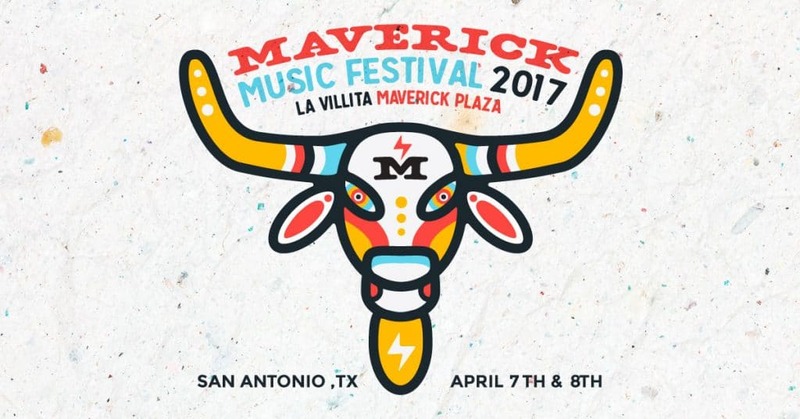 Also, remember to use the hashtag #MaverickMusicFestival!